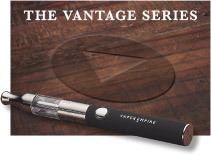 Experience the full range of E-liquids on offer from Vaper Empire and discover true flavour. 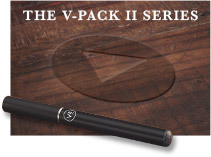 Our value pack lets you experience most of our Classic Collection in a single box at a price every vape aficionado will love. Choose exactly what goes into your Value Pack. Sample twelve of our flavours at your leisure, or stock with multiples of a few favourites and be set for weeks. 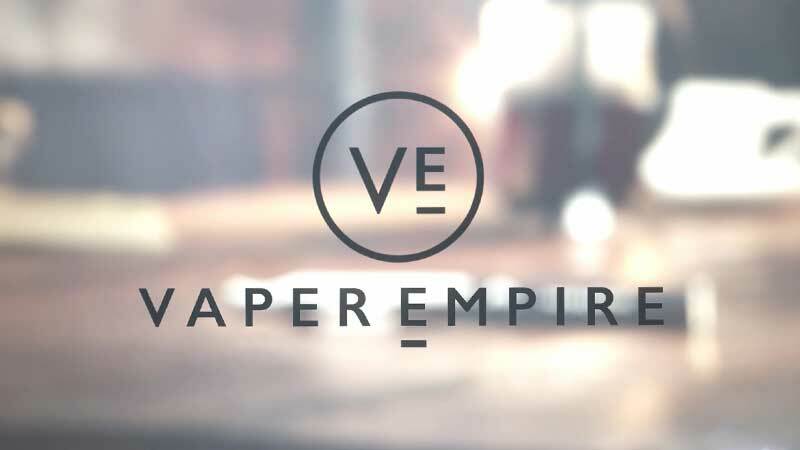 Get 12 bottles for the price of 10 and discover why so many people around Australia choose Vaper Empire. 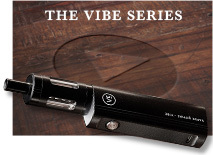 Vaper Empire delivers the quality and peace of mind that Australia E-liquid connoisseurs are searching for. 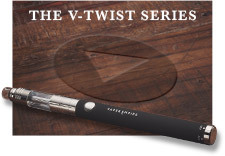 Using the best quality ingredients and pharmaceutical-grade nicotine, we deliver an exceptional product that delivers a beautiful flavour from first vape to last. Strict batch control and a modern manufacturing facility mean that every bottle is of the highest quality, so you’re always able to buy with confidence from Vaper Empire. 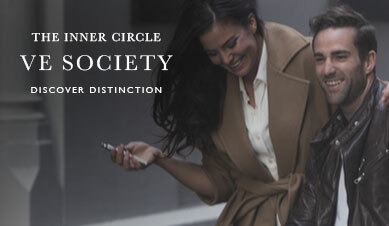 Order today, or get in touch with our Australian customer service department with any questions. 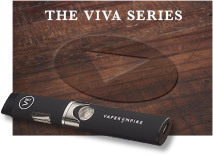 I am NEVER disappointed with Vaper Empire. 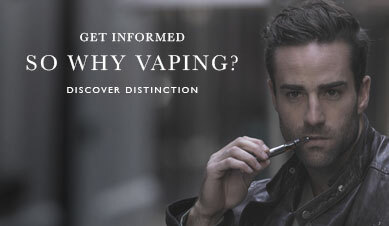 Their oils are excellent quality, as are their Vapes. Their customer service is outstanding... the best I've had, to be honest. "Fantastic value!! enjoy so many of the flavours" Review by Jacob J.